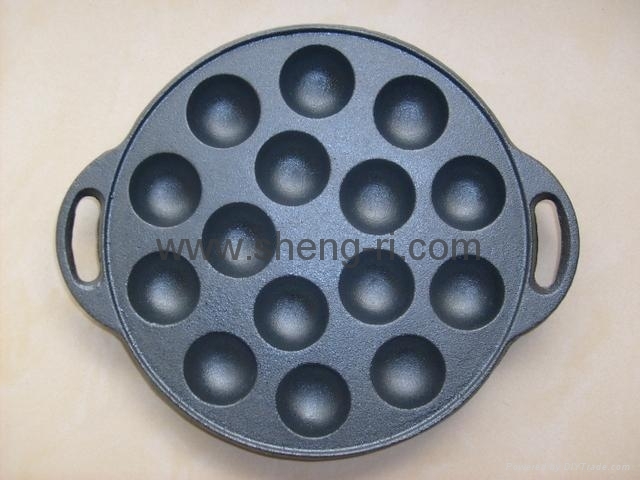 Cast iron is the perfect match for bakeware because it heats evenly. 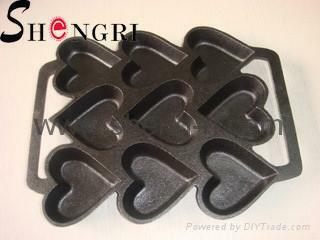 This reduces the chance that your baked goods will turn out burnt on the outside and gooey in the middle. 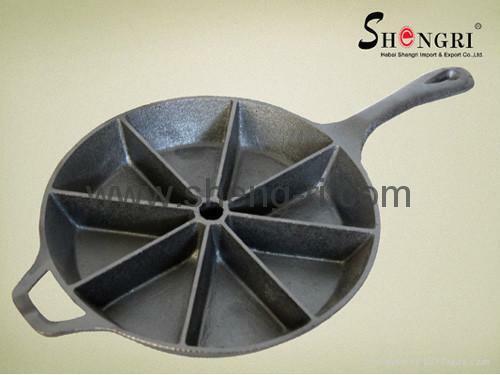 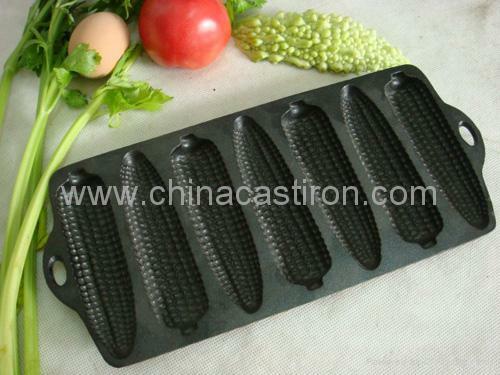 Advantages︰ Cast iron is the perfect match for bakeware because it heats evenly. 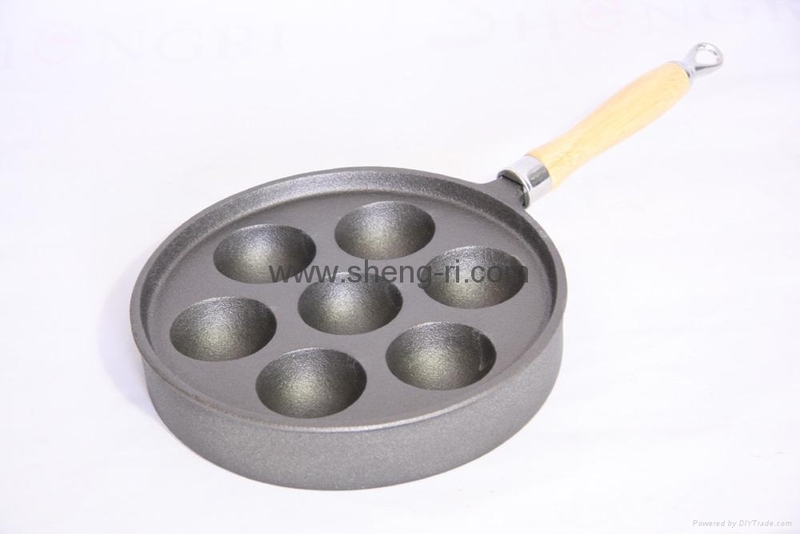 This reduces the chance that your baked goods will turn out burnt on the outside and gooey in the middle.